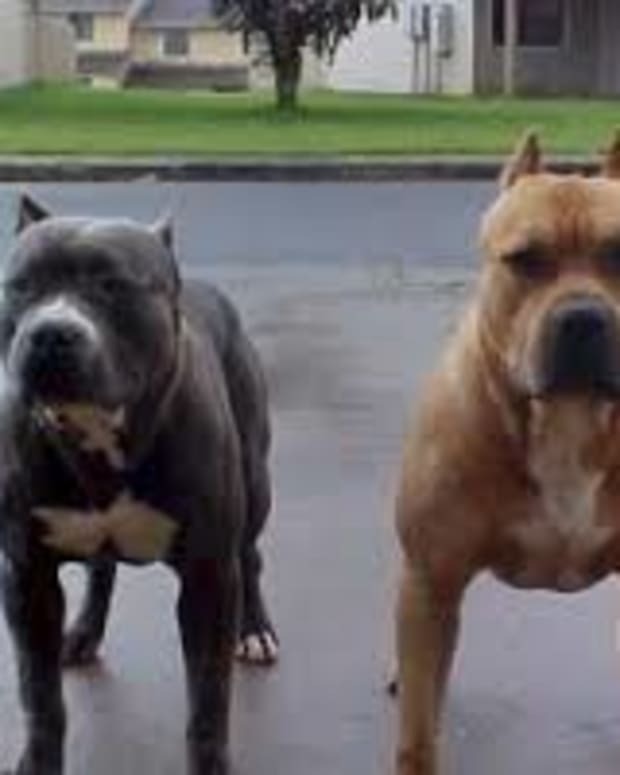 A chilling 911 call released on September 10 described the scene of a deadly pit bull attack on Friday night, when Debra Renee Wilson-Roberts was apparently killed by her own Pit Bulls. 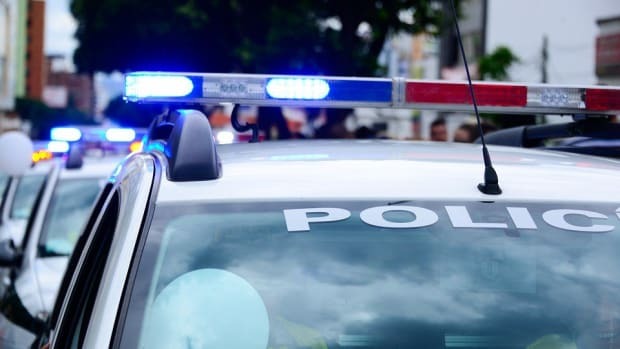 The tragic incident occurred just before 11:00 p.m.
Debra Renee Roberts, 45, lived with her husband, Brian Roberts, onNCTR Road near U.S. 365, in Pine Bluff, Arkansas, according to reports. Brian Roberts told authorities he hadgone next door to visit neighbors for about 20 minutes and when he returned homehe sawhis wife on the floor and called 911. "I think my wife is dead. I am not sure," he told the operator, "her leg is almost chewed off," reported Fox16 News. Debra Renee Wilson-Roberts suffered extremely severe bites wounds to both her legs and deputies say it is possible the dogs severed one of her arteries and she bled to death, according to KARK-4 News. 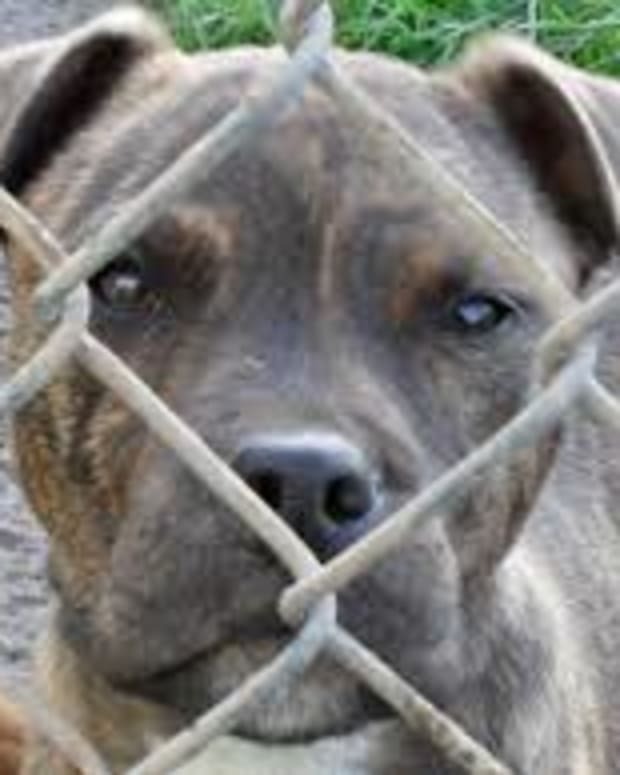 Brian Roberts saidhe could not get to her, because their two pit bulls were acting so viciously. "He attempted to render aid to her and was prevented from getting in the home, they turned on him," said Major Lafayette Woods, Jr., spokesman forJefferson County Sheriff’s Department. Woods said what he saw at the house was a first in his eight-year career.He described the scene as horrific and gruesome.&apos;There was a substantial amount of blood at the scene, also damage to the body that we believe came as a result of the dogs attacking," he told KATV.com. He said that Roberts&apos; husband came home from the neighbors to find the dog, Zeus, pacing by his wife&apos;s body with his mouth, paws and neck bloody. Deputies say when they arrived, they could see Debra&apos;s body inside, but couldn&apos;t get to her because the dogs were hovering over her body.The large male Pit Bull then lunged at police when they arrived, keeping them away from her body. Deputies say they had no other choice but to shoot and kill the dog. 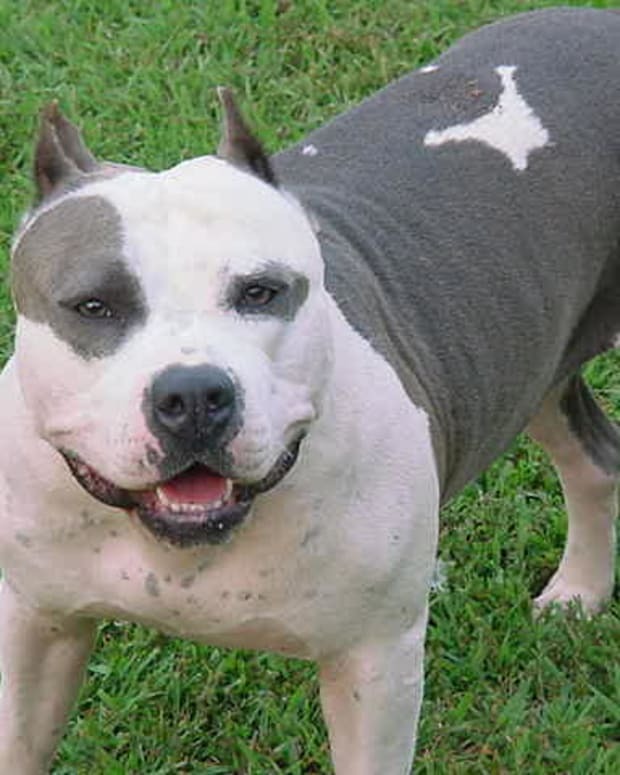 However, asecond Pit Bull was able to be taken alive and impounded. "I went in the house and she was in the bedroom on the bed.When she saw me she raised up, she was ready," said Brandon Southerland, Director of Pine Bluff Animal Control. “It may be possible that we do an autopsy on the dog--the one that is deceased-- to determine the stomach contents," said Major Woods, Jr.
Deputies say the woman has been bitten before by the same dogs. However, her husband said she went to the hospital and did not file a report with animal control, Woods Jr., continued. "As a result of it (she was) actually taken to the ER. We&apos;re not sure how substantial her damage was or her injuries were at that time." Roberts&apos; friend, Marla Glover, says that Debra Renee Roberts loved all animals and has been known to adopt strays.She told KTHV.com that Roberts really loved Zeus and that the big Pit Bull would crawl up in her lap and he was real playful.Glover guessed that Zeus weighed more than a hundred pounds. But officials with the Pine Bluff police department reportedly stated theyhave receivedtwo prior calls from neighbors concerned about neglect of the dogs. Deputies say they are awaiting the results of an autopsy on Debra Renee Roberts. But it is not likely charges will be filed because it appears the dogs simply turned violent against their owners. Pit Bull Kills Baby in Detroit: Is it Owner’s Fault or Dog's?